In order to provide $2,500 in income to the school on an annual basis, an endowment of roughly $50,000 would be required. For most of us, that is out of reach. So we had an idea. If a named endowment of $50,000, generates $2,500, why not give those people who wanted to invest $2,500 in any given year, a leadership annual gift, the opportunity to name something? This is a wonderful opportunity for individuals, families and groups to support the school in a new and exciting way. While the $2,500 threshold may still be out of reach for individuals, family groups, class groups and even teams can band together to designate a scholar and ensure that deserving students who may not be able to afford a Calverton education will have the opportunity to attend school here. 1. An individual or group would make a gift to the school of $2,500 to be designated to financial aid. For additonal information, contact Trish Brewer in the Development Office. There is a $1 minimum per pay period for payroll deduction. 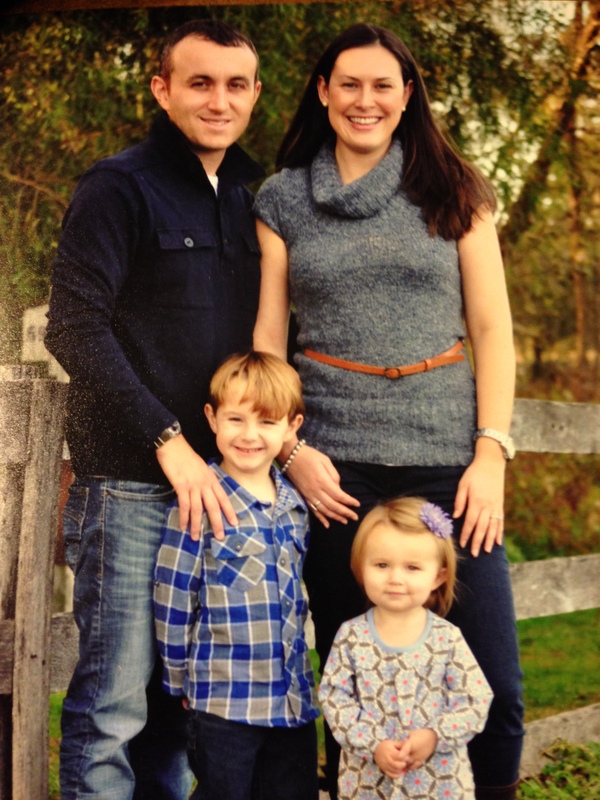 How do I choose Calverton as my charity to support? 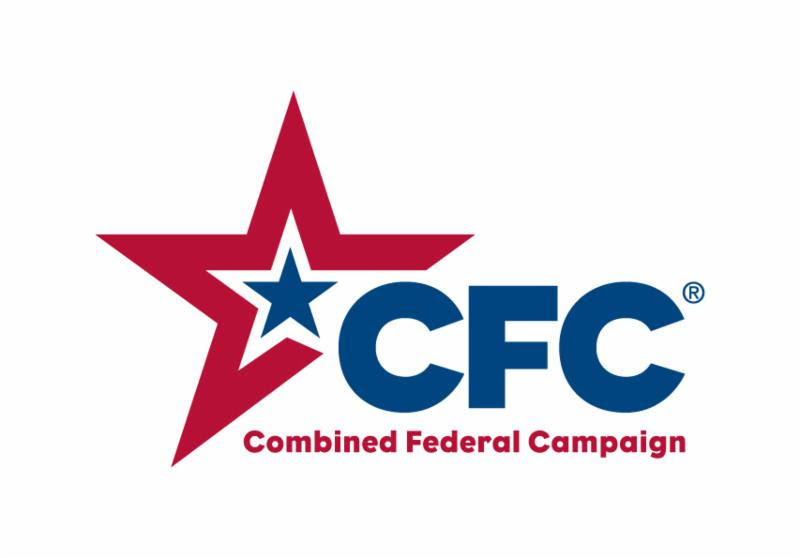 Visit www.cfcnca.org for more ways to Show Some Love for the CFC.